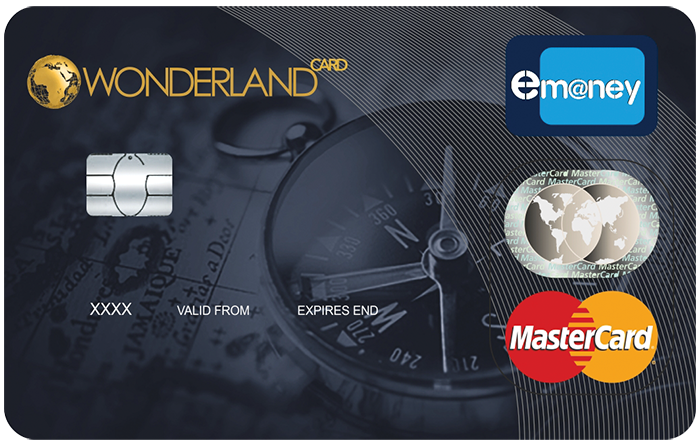 The company owners have created the Wonderland Card with the aim to give all our members a rewardable card. 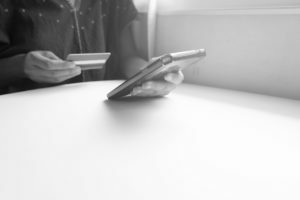 The main objective of the Wonderland Card is to connect a great financial product with the world of travels. Hence the name Wonderland. We have developed it in collaboration with other partner leaders of the sector. With Wonderland Card by simply using the card. Anytime you use the card you earn money.